i-Park, AME Development signature project as an award winning industrial park development. AME Development is established as a property developer with a strong commitment to quality and dynamic result-oriented approach. AME Development has been actively involved in planning and designing industrial park developments throughout the years. 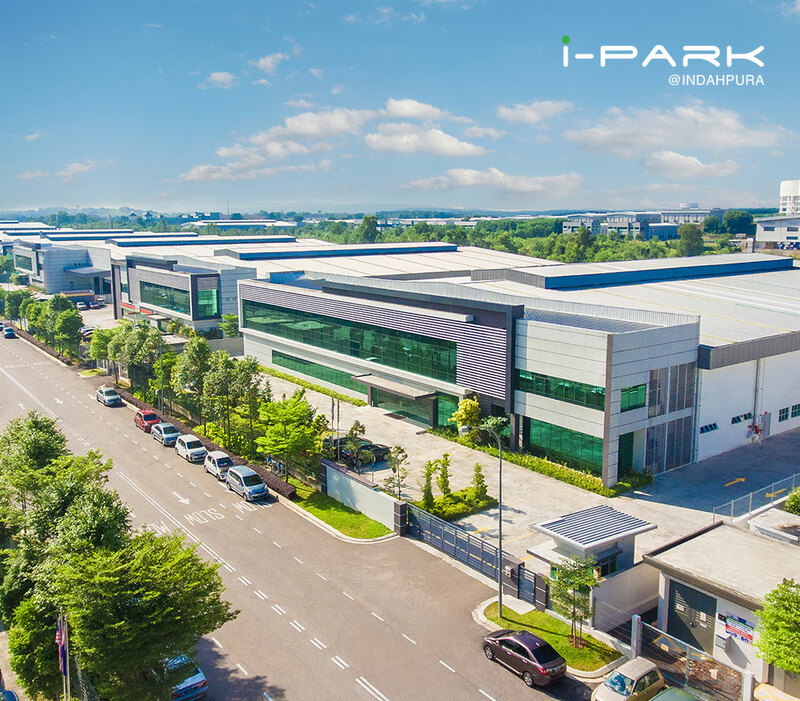 Today, AME Development stands tall as a reputable and prominent integrated industrial park developer in Malaysia with successful developments & track records such as “i-Park” –The Most Sustainable & Well-Managed Industrial Park”. i-Park, AME Development signature project as an award winning industrial park development that gives you the vital edge you need to succeed by perfectly integrating well-planned master development, amenities & infrastructure, excellent location with easy accessibility, last but not least the high quality, flexible and functional industrial space optimized your operations within a sustainable clean and green environment, the most conducive workplace in Iskandar.